We can supply NICKEL Alloys in any forms like STRIPS & FOILS.
. We offer a wide range of inconel seamless pipes made of qualitative raw material procured from reliable vendors. Known for its high quality, durability and high utility these inconel pipes are widely used in various industries across the globe. 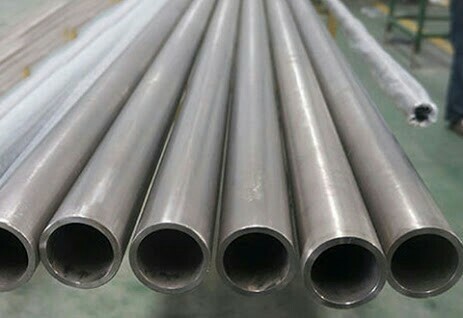 Inconel Seamless Pipes Standards ASTM / ASME SB 163 / 167 / 517 / 704 / 705 Inconel Seamless Pipes Grades ASTM / ASME UNS 6600 Inconel 600Pipes ASTM / ASME UNS 6601 Inconel 601 Pipes ASTM / ASME UNS 6625 Inconel 625 Pipes ASTM / ASME UNS 7718 Inconel 718 Pipes ASTM / ASME UNS 7751 Inconel X-750 Pipes ASTM / ASME UNS 8800 Inconel 800 Pipes ASTM / ASME UNS 8810/11 Incoloy 800H Pipes ASTM / ASME UNS 8825 Incoloy 825 Pipes Inconel Seamless Pipes Range 15 NB UP TO 400 NB Inconel Seamless Pipes Class IN SCH 5S , 10S ,10, 20 , 40S , 40 , STD , 60 , 80S , 80 and XS Inconel Alloy Pipes Form Round, Square, Rectangular, Hydraulic Etc. 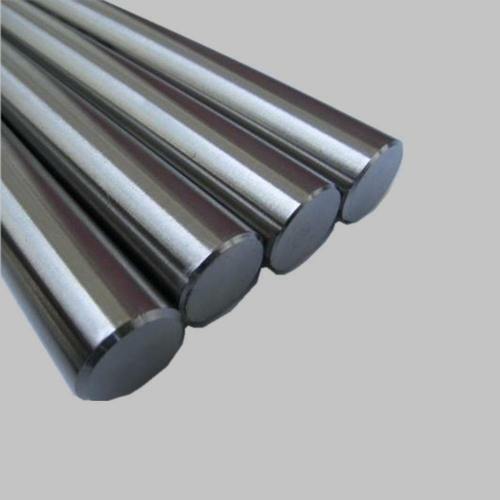 Inconel Seamless Pipes Length Single Random & Cut Length End Plain End, Beveled End, Threaded. 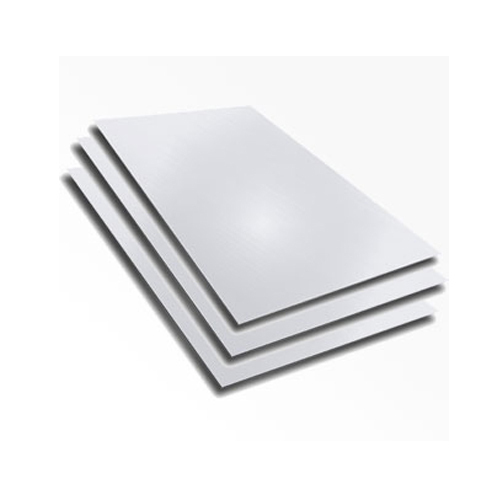 A controlled expansion alloy, consisting of 42% Nickel, balance Iron; used in a wide variety of electronic application, lead frames, especially for glass and ceramic seals. alloy 42 in a variety of forms and dimensions. Below are most of the standard stock form/sizes. 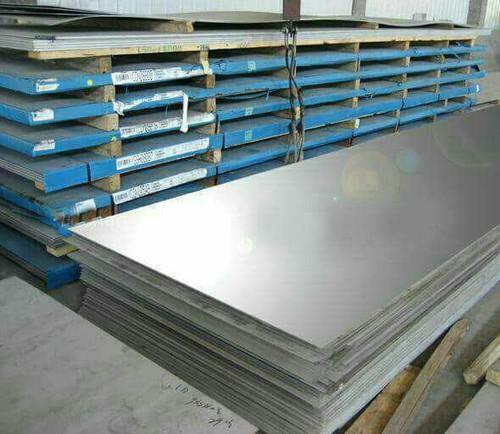 If you do not see the size or form of alloy 42 that you require, please call one of our materials experts; our sales people are very knowledgeable and can assist you. 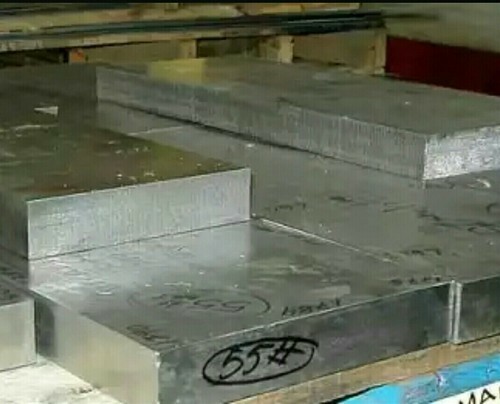 We can cut, slit, shear, or center less grind alloy 42 to your exact specifications, and we also have tremendous versatility when it comes to custom sizes, packages, and unusual materials. We Prashaant Steel, are one of the leading manufacturer, supplier & Exporters of Inconel 825 Seamless Pipe. We offer a wide range of inconel seamless pipes made of qualitative raw material procured from reliable vendors. Known for its high quality, durability and high utility these inconel pipes are widely used in various industries across the globe. 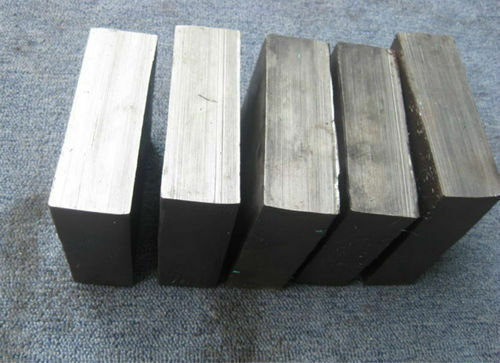 Invar 42 is a nickel iron alloy that is used for controlled expansion and magnetic applications. Invar 42 can be hot and cold formed, machined by processes similar to those used for austenitic stainless steels. 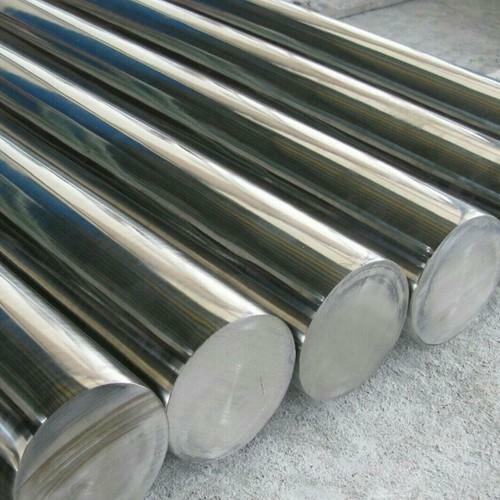 The alloy is available in the following forms: Invar 36, Invar 42, Invar 48, Invar K and Invar 77. Available forms are seamless pipe, welded pipe, seamless tube, welded tube, bar, wire, sheet, plate, forgings, pipe fittings and flanges. 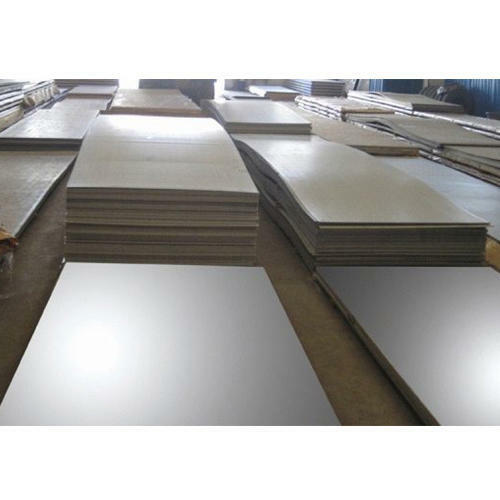 Looking for “Invar kovar alloys”?